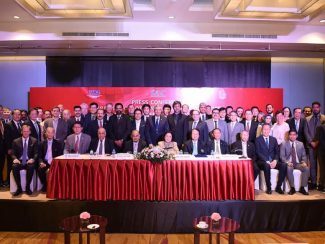 AVC PRESS COMMITTEE SATISFIED WITH PERFORMANCE AND INCREASED SOCIAL MEDIA ENGAGEMENT. 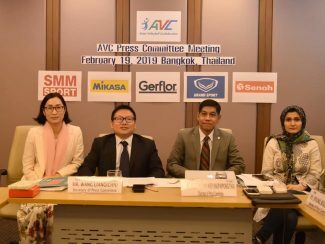 AVC HOLDS TECHNICAL COMMITTEE MEETINGS. 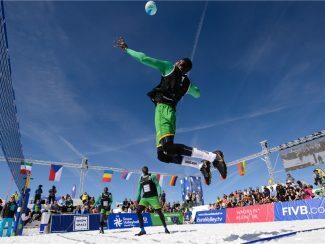 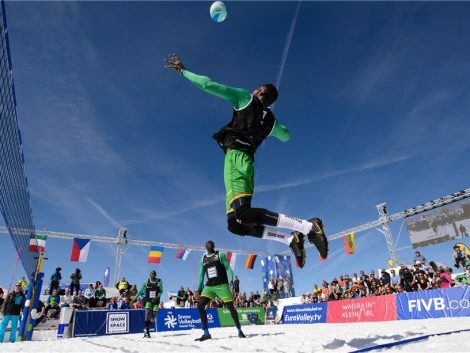 SNOW VOLLEYBALL BRINGS FRESH CHANGE TO WINTER SPORTS SCENE. 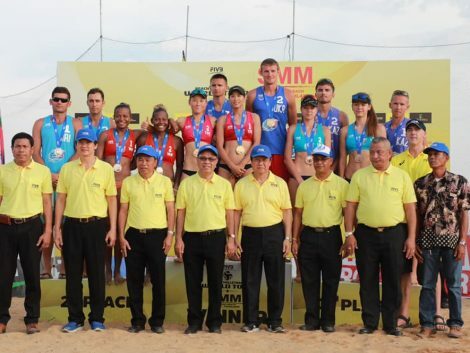 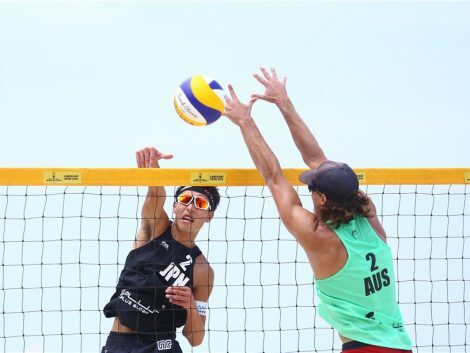 FIVB CELEBRATES PLAY TRUE DAY. 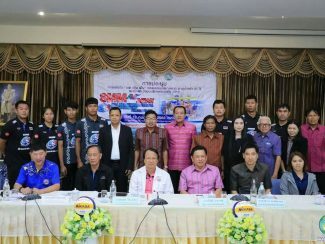 PREPARATIONS FOR ASIAN U21 BV CHAMPIONSHIPS IN ROI ET ON TRACK. 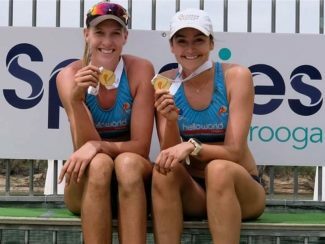 AUSTRALIANS LAIRD AND PALMER CELEBRATE NEW PARTNERSHIP.